Be as glam as a Clam in the tee that everyone is talking about. Will people think you're a real Clam? Probably. You're so very welclam. Slim fit - we suggest going a size up (The Clams like to go up a size so we're free to writhe and wriggle). 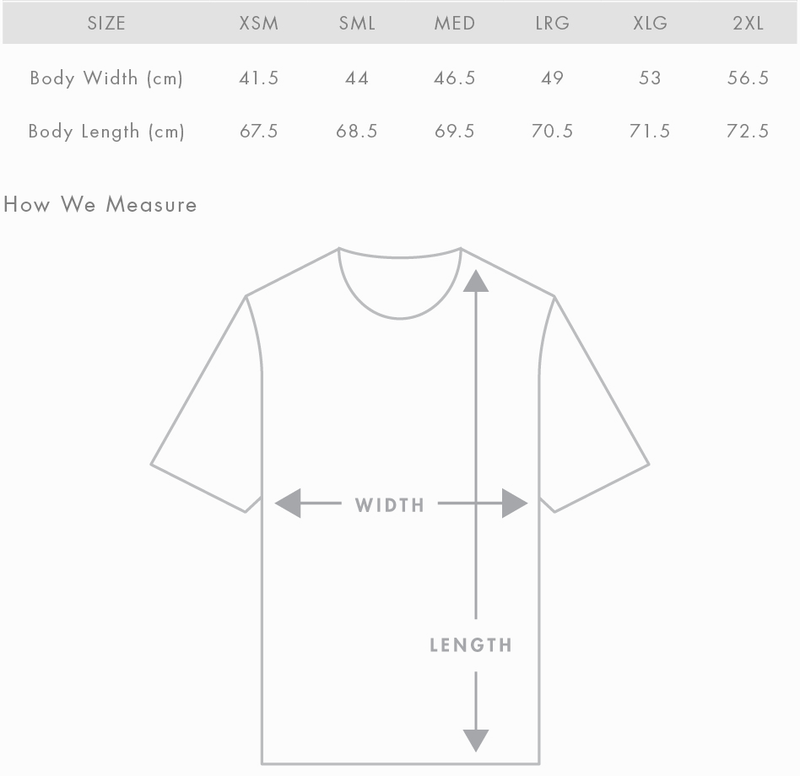 This tee is pre-shrunk, so it's unlikely to shrink any more. Just like your clamfidence while you wear it.